Posted by Brian Link in agile. 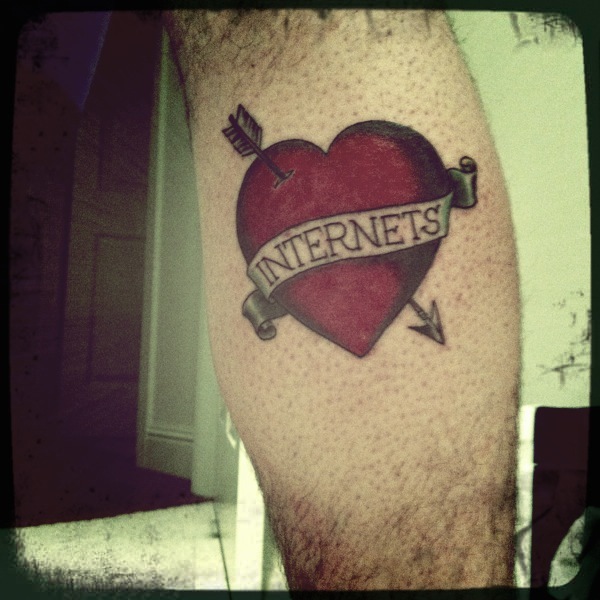 On this blog, I’ve done nothing but talk about Social Media to date. But the truth is my company and my interests also lie in the area of Agile Processes in software development. So, I’ll gradually start adding some pieces here and there about Agile. And I’ve also added a new tab at the top of the blog to collect some of the best Internet resources I’ve found for Agile related stuff. I suppose I’ll stick those links out in my delicious account as well for those who’d rather read up on things that way. 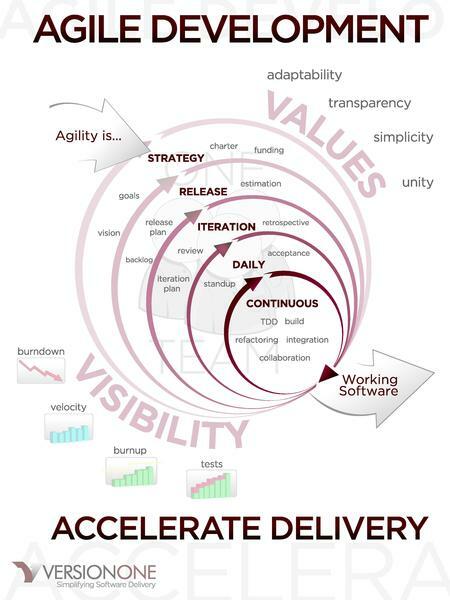 My experience with Agile comes from leading and growing the development teams at Digg.com. I worked with Chris Howard and John Quinn at Digg to create our own custom Agile methodology that enabled Digg to scale and grow. Please don’t hesitate to ask me any questions about Agile or Social Media. I’m not much of an expert, but I do tend to read a lot of this stuff and may be able to point you in the right direction. UPDATE: So as not to dilute this blog, I think it makes more sense for me to create a second blog and let my Social Media stuff live separately from my Agile commentary. In the next week or so, I’ll create a second blog. In the meantime, if you have an opinion about Agile and would like to suggest topics, please fire away.